Apple caught a lot of flak for removing the headphone jack in their iPhone 7 models, but they definitely got the last laugh when preorders with a delivery date of September 16 sold out within minutes. Headphone jack or not, the iPhone 7 and 7 Plus are still highly desirable products, and consumers have confirmed this by voting with their wallets. If you decided to take the risk and get an iPhone 7 knowing you'd miss the headphones jack, well, you'll just have to embrace Apple's new wireless world. Luckily, there are Bluetooth devices and adapters to fill your every need—car audio, home stereo, headphones, and more—so you won't even miss that 3.5 mm jack at all. For this first section, we'll focus on getting your new iPhone 7 connected to your car wirelessly. If your car already has built-in Bluetooth, that would probably be your best bet—but for everyone else, these Bluetooth adapters have you covered in spades. If your car didn't come with an auxiliary headphone jack input, the best way to hook your iPhone 7 up to the stereo without using wires is to grab a Bluetooth receiver that broadcasts your tunes over FM radio. 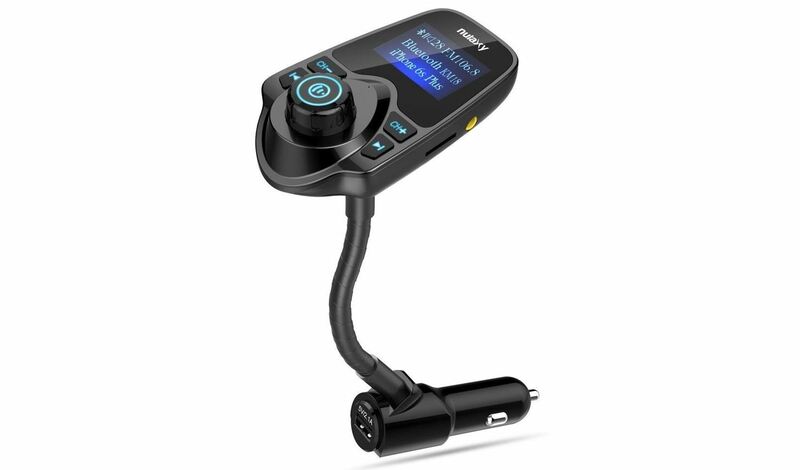 Out of these, our favorite is the Nulaxy Bluetooth FM Transmitter, which lets you control music playback, make and receive calls, and even select your broadcast frequency with its LCD display. 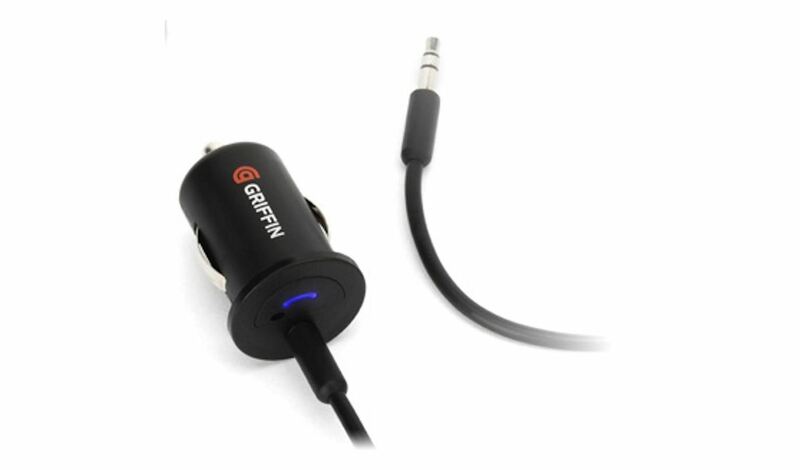 If your car has an auxiliary 3.5 mm jack, the sound quality will be slightly better if you go with a Bluetooth adapter that plugs directly into your stereo. 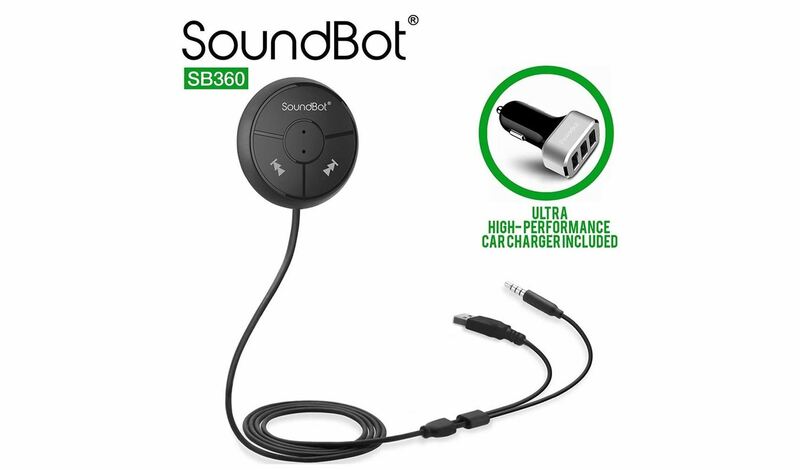 Out of these types of products, the most highly recommended option is the SoundBot Auxiliary Car Kit. This comes with a small disc that you mount anywhere in your car to serve as an in-call microphone and music playback controller. Attached to this is one wire that has two plugs on the end—one goes into your car's auxiliary input, and the other plugs into an included USB charger. If you'd like a more subtle solution, the Bluetrip Auxiliary Car Kit is functionally identical to SoundBot's kit, but it plugs directly into your cigarette lighter port with an ultra-low profile. From there, you just run a headphone cable over to your car's auxiliary input, then pair your iPhone to start playing some tunes. Next up, we'll focus on getting your iPhone paired with your home theater system, stereo, or just a set of speakers. If you're all-in with Apple, you might have an AirPlay solution for this, but otherwise, these adapters will keep the tunes flowing throughout your house by simply adding Bluetooth functionality to your existing setup. If you want the absolute top of the line, your best option is the Audioengine Premium Receiver. This small box plugs into your home stereo system with either RCA outputs or a digital/optical audio jack (S/PDIF), and an included antenna extends the range of your iPhone's Bluetooth connection. A 24-bit digital-to-analog converter (DAC) ensures top-notch sound, and a milled aluminum enclosure makes the box itself a nice piece of hardware. For a more cost-effective solution, the HomeSpot Bluetooth Adapter will pair your iPhone 7 with your home stereo at a cost of only $13. 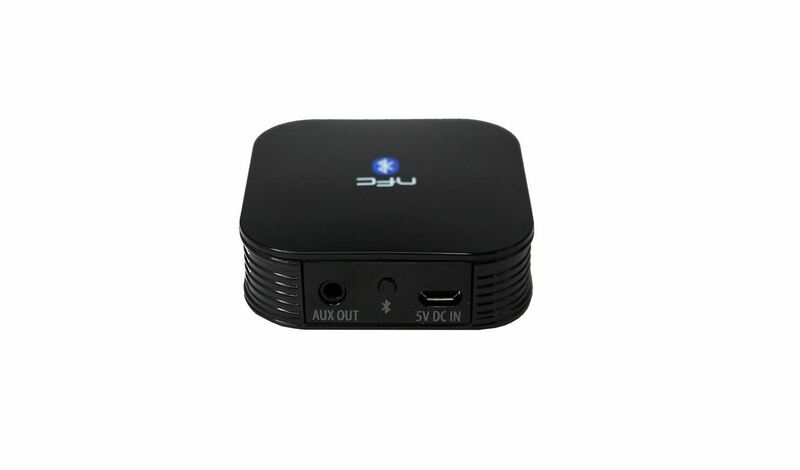 This small box supports mini-jack and RCA output, so it will work with almost any setup, and it even has a cool NFC function that will let your friends with Android devices pair with your stereo in one tap. 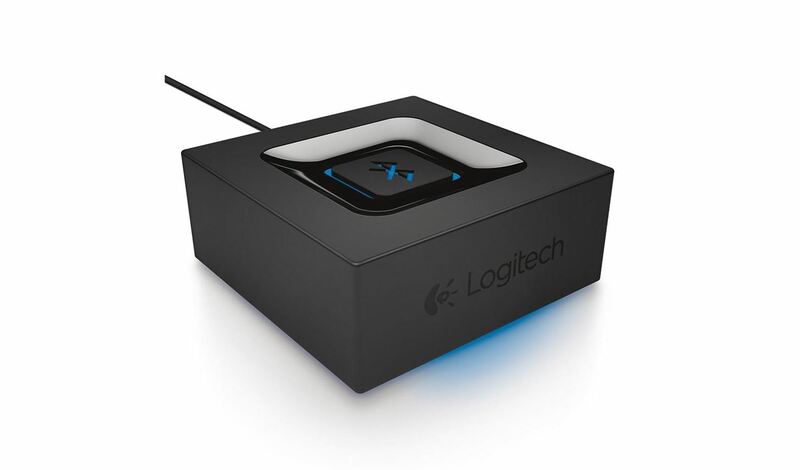 In the same vein as the HomeSpot box, the Logitech Bluetooth Adapter simply plugs into your stereo, then offers to pair itself with your iPhone for music playback. 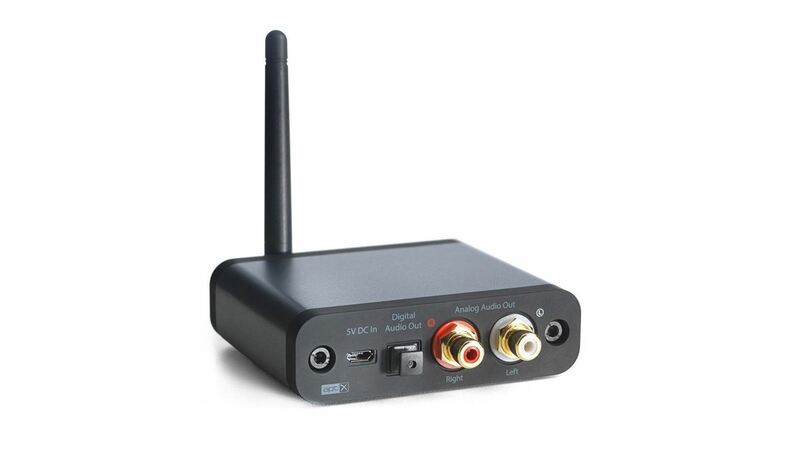 However, this option sports a more premium build quality, and offers direct RCA output, which should give a slight bump in audio quality over the HomeSpot's mini-jack adapter. 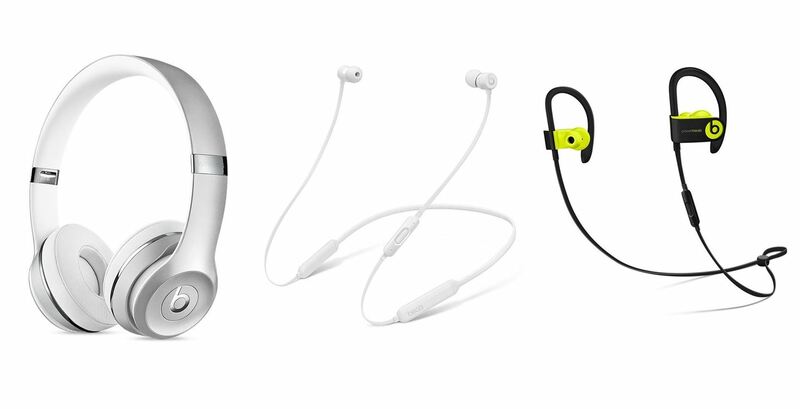 Next up, we'll look at some of the best options for wireless Bluetooth headphones. Apple's own AirPods will be a popular choice here, but they're not even out yet. Plus, if you'd rather have a bit more battery life or headphones that aren't so easily lost, the options we'll cover below would be a much better fit. Now that Apple owns Beats headphones, we're starting to see a renewed focus on high-quality wireless audio. In fact, Apple included their special W1 wireless processor in its latest Beats lineup, so audio performance and power efficiency should be similar to what you'd see with AirPods. But the best thing about this option is the variety—you've got three different models to choose from, so if AirPods are too tiny for your tastes, you'll find a perfect fit with Beats. For a non-Apple solution, LG Tone Infinim earbuds are hard to beat. 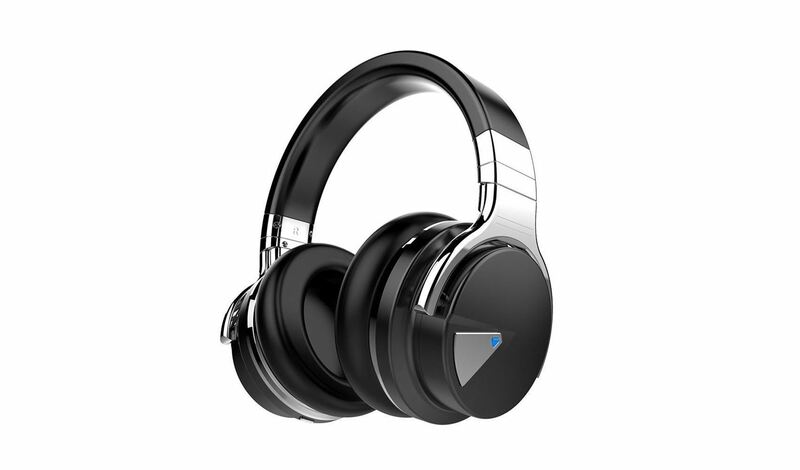 The wireless headset features a lightweight flexible base that you wear around your neck, which houses an ample battery, call microphone, and buttons to control your music. The earbuds themselves are wired, but retract into the base for easy storage. 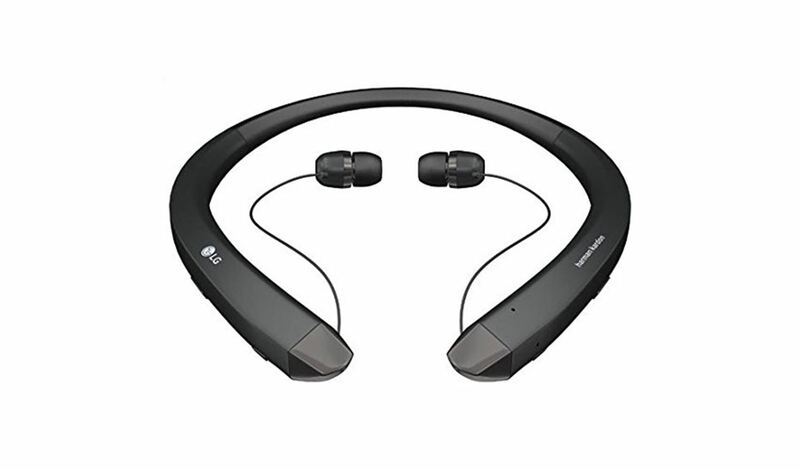 Then, when you factor in top-notch sound, and battery life that's over three times greater than Apple's AirPods, LG Tone Infinim headphones are a steal at less than $100. If you're a fan of traditional can-style headphones, the Cowin E-7 Series Headphones offer a great balance of performance and affordability. With active noise cancelling for crystal-clear audio, superb build quality, and ridiculous 30-hour battery life, you'll wonder why you ever used those basic EarPods to begin with. If you absolutely must use wired headphones with your iPhone 7, the included EarPods should do the trick, or you can use the mini-jack-to-Lightning adapter that came with your phone. But either way you go, you won't be able to charge your iPhone 7 while listening to music unless you buy some extra equipment. We've already covered all of the best ways to charge while jamming out, so make sure to check out the following guide for more info on this front. Just a super helpful compilation of wireless audio solutions, which I will definitely need as I await my iPhone 7 Plus on back-order. You do such a great job of identifying helpful solutions and presenting them in an attractive and useful format, complete with links to the products on Amazon. Keep up the great work, Dallas!